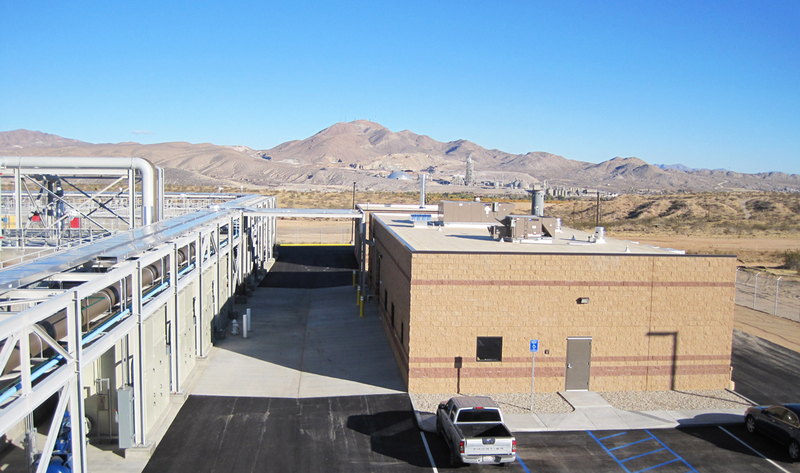 Benham lead the design and managed construction on behalf of the City of Victorville for a new 2.5 million gallon per day hybrid wastewater treatment plant. The facility was designed to anaerobically treat 1 million gallons per day of high strength wastewater and aerobically treat 1.5 million gallons per day of municipal wastewater. Methane produced by the anaerobic digestion was designed to then be used to power two generators to provide power to the facility and to the municipal grid. 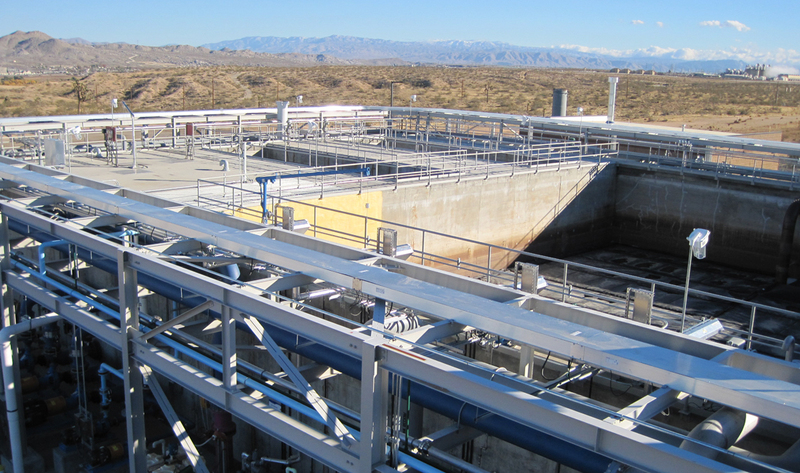 This wastewater/energy project was originally proposed by Benham to an existing client, Dr. Pepper-Snapple Group in an effort to handle wastewater from their new manufacturing facility in Victorville. Benham proposed building a central wastewater treatment facility to service not only the Dr. Pepper-Snapple Group but future food and beverage tenants of the industrial development, plus wastewater from the federal prison and neighborhoods close to the industrial site. We were responsible for the project concept and equipment procurement, and acted as the Construction Manager/Agent for the City throughout completion of the project.